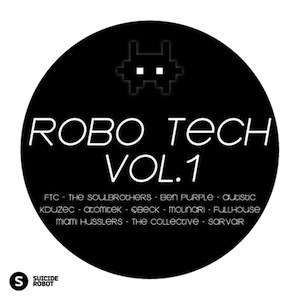 German label Suicide Robot have included our track “Cross Road” on their recent Robo Tech compilation. The release includes another Adelaide production duo, Miami Husslers, who are doing big things and are only going to get bigger…definitely an act to watch out for. 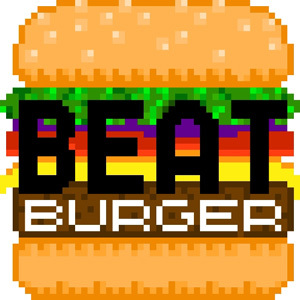 This video showcases our opening night at Beatburger and was put together by local Adelaide DJ Terence Kay. The night went really well even considering Adelaide turned on the hot weather with 38 degree temperatures…we had an absolute blast!! 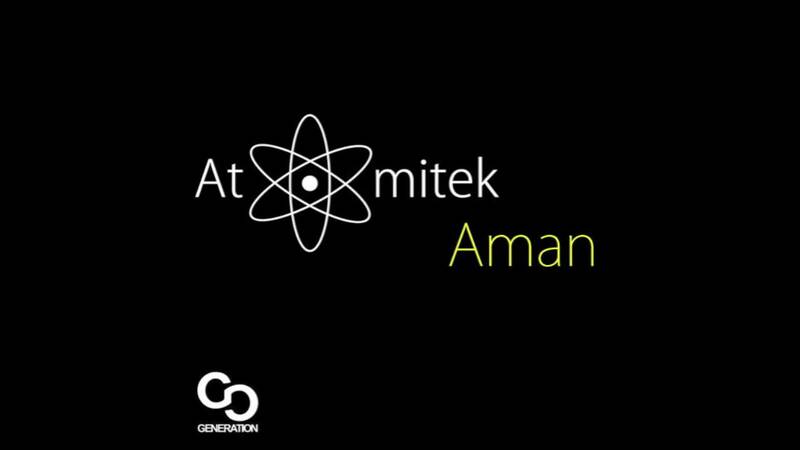 This mix compilation features a selection of tracks from Generation Records. 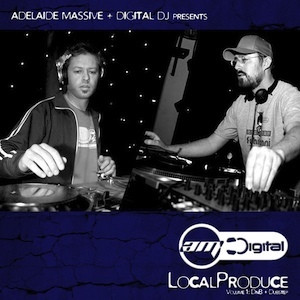 Mixed by local Adelaide boys Phonatics, it features tracks from the like of Guy Moor, Fabian Gray, Ellar Sound and Phonatics. Head on over to Beatport and grab yourself a copy. 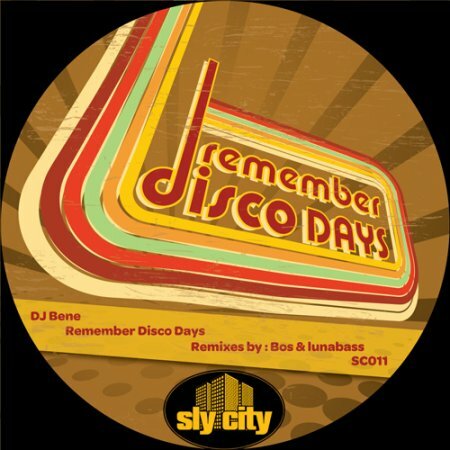 This is a remix I’ve done for the Sly City label of DJ Bene’s “Remember Disco Days“. 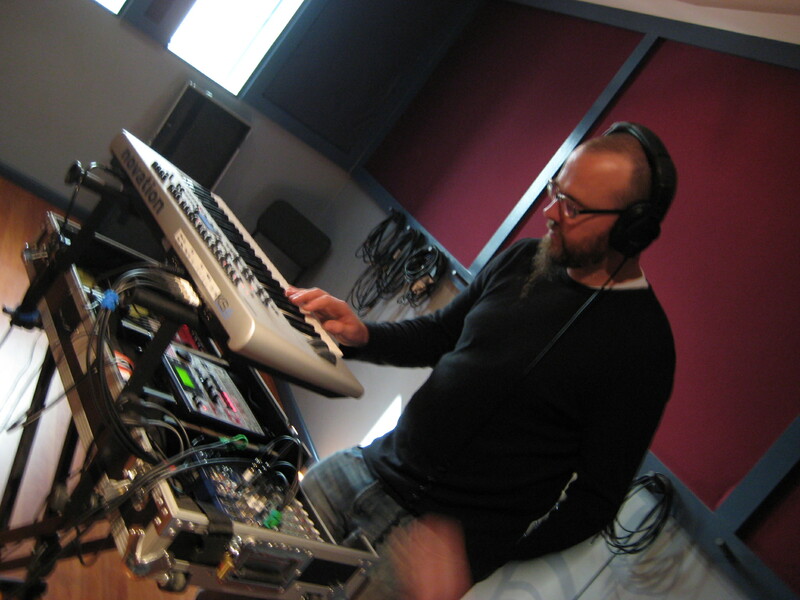 Dj Bene hails from from Georgia in the EU and this track brings the funk!. 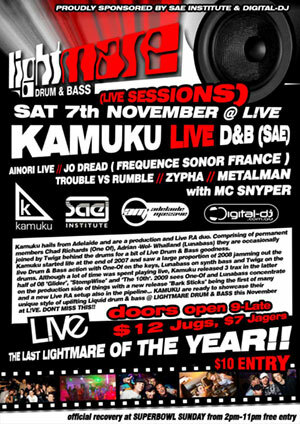 With remixes from Adelaides very own producer/DJ/instrumentalist Bos. 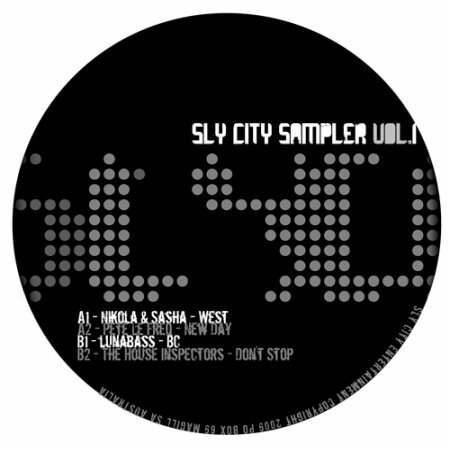 The lunabass remix is a bit of a Tech House number and it’s out now on Beatport and Stompy. This ones been sitting on the hard drive for a couple of years now. 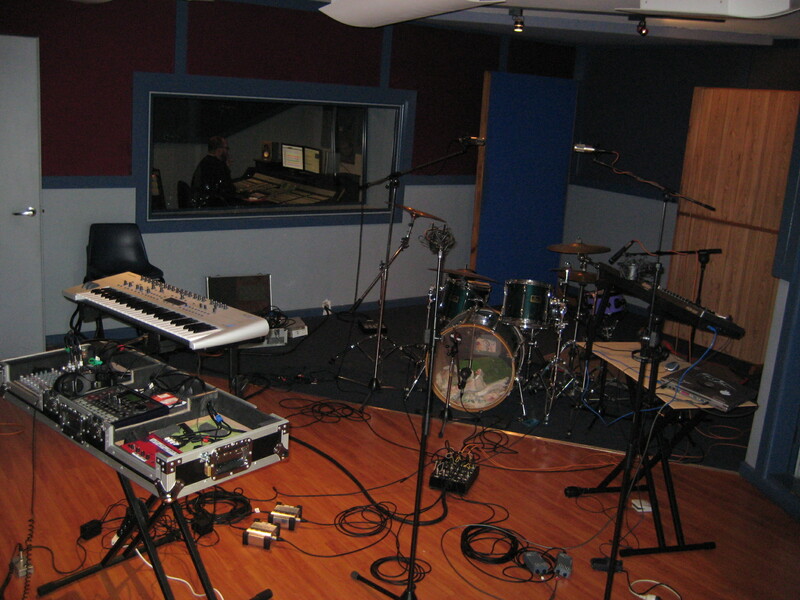 It was originally produced as an Operators track and we performed this one out live at the Acoustic Stomach CD launch. 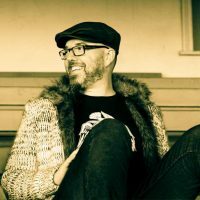 Sonny Fodera recently asked if I’d be keen to release it on his Sly City label and so here it is now for your listening pleasure!